New CSIRO research into the global impacts of invasive species has found that sub-Saharan African countries are most at risk, while China and the USA pose the greatest threat. The research, which is published today in Proceedings of the National Academy of Sciences , found that although the chances of invasive species entering Australia were relatively high, the overall threat to agriculture is lessened due to our robust management practices. The research examines the worldwide distribution of nearly 1300 invasive pests and pathogens, international trade flows, and each country's main agricultural production crops, to determine potential invasion risks and impact. 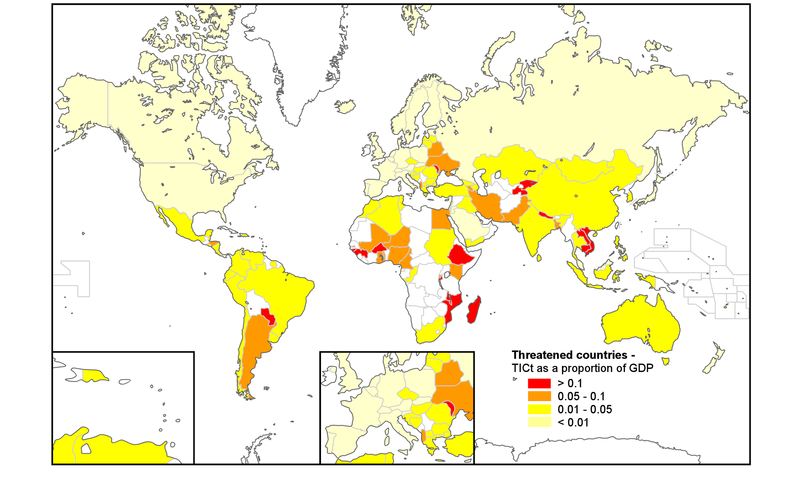 This is the first analysis of invasive species' threat to global crop production on a country-by-country basis, calculating the total potential cost of these species invading each of the 124 countries. "These countries generally do not have diverse economies making them disproportionately more dependent on agriculture," Dr Paini said. "As a result any threat from invasive species can potentially have a greater relative impact on these countries." The study also determined which countries present the greatest threat to the rest of the world given the scale of agricultural export and the invasive species already established. The USA and China posed the greatest threat as a source of invasive species, however this is not surprising given the high number of pests already present, the scale of their agriculture export industries and their role as regional food hubs with an extensive network of trade partners. Conversely, as the countries with the largest agricultural export industries, the USA and China could also experience the greatest absolute cost from further species invasions. However, their ability to manage or mitigate the impact via means such as pest management, plant breeding, crop substitutions, or imports, means that their agriculture industries are not as vulnerable as those of developing countries. "This research provides insights that will enable the first steps towards the management of invasive species at the global scale," Dr Paini said. "By identifying the countries and regions that are most vulnerable, governments can make informed decisions regarding the deployment of resources necessary to protect their borders and agriculture industries by limiting the further spread of invasive species." 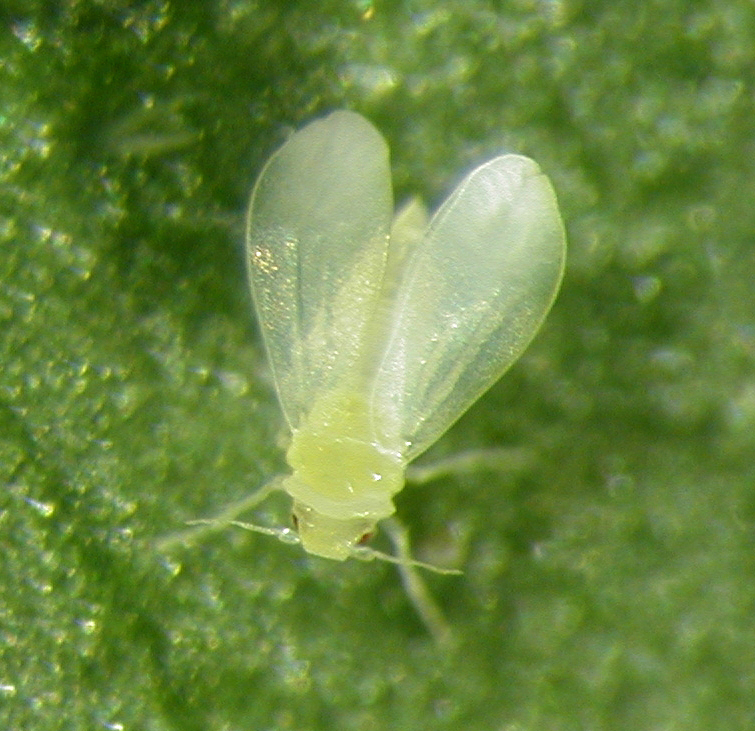 This research was supported by funding from the Plant Biosecurity CRC. 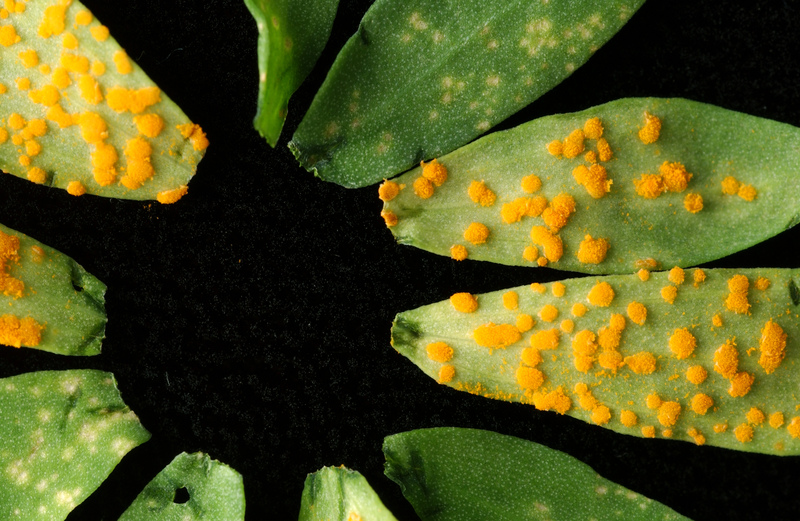 Rusts are a common fungal disease of plants, including many of Australia’s cereal and horticultural crops.